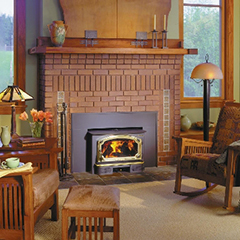 Looking for a new heating stove, fireplace insert, or efficient fireplace? Yankee Doodle Inc. located on Rt. 7 in Wilton CT, serving all of Newtown CT and the surrounding towns and communities of Danbury, Southbury CT, Monroe CT & Bethel CT has what you need. Our helpful and knowledgeable staff will assist you with finding the perfect fireplace, heating stove, or fireplace insert for your home and lifestyle. Whether you want to update or replace your current heating appliance or you are looking for a brand new install, contact the hearth and heating experts of Yankee Doodle Inc. to get your project started. We will even visit your home to help you determine the proper unit for your space. Newtown CT is the historic little community located in Fairfield County. Located east of Danbury, Newtown offers a range of outdoor relaxation areas including parks, fields, playgrounds, swimming pools, nature centers and hiking trails. 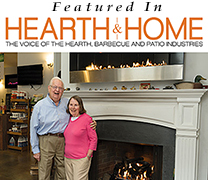 Residents in Sandy Hook, Rocky Glen, Hawleyville, Hattertown, Botsford, and Dodgingtown make the short drive to visit our fully stocked showroom in Wilton CT. Visit us to browse our extensive selection of efficient and beautiful fireplaces, wood, gas & Pellet inserts, wood, gas & pellet heating stoves, electric fireplaces, zero clearance fireplaces, freestanding gas stoves, gas log sets, and more. We will help you from start to finish and even have installation services available. A fireplace adds warmth and character to a home unlike anything else, and it is also a highly practical asset. 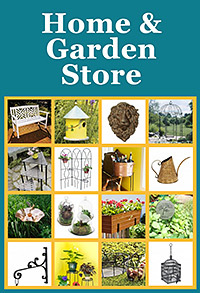 At Yankee Doodle Inc. we have a huge selection and can help you find the style and type of unit that is perfect for you. Whether you want to enjoy the aroma and atmosphere of a traditional wood burning fire or desire the ease & convenience of gas fuel, you can find the fireplace you need at our store. We also offer beautiful and realistic electric fireplaces for homeowners who don’t want to deal with the hassle of maintaining a wood fire or the venting and installation needs of a gas or wood burning fireplace. 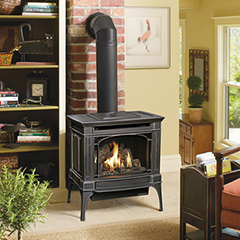 The beautiful and efficient wood, gas, and pellet stoves that we offer and display in our renowned showroom are far superior to those used in former times. When it comes to home heating, modern wood burning stoves may be the most exciting option. Besides providing the same cozy ambiance as a traditional fireplace, modern wood stoves come with a number of high tech options and conveniences. On the other hand, if ultimate convenience & live, flickering flames are an important aspect of home heating, a free-standing gas stove is the perfect heating appliance for you. 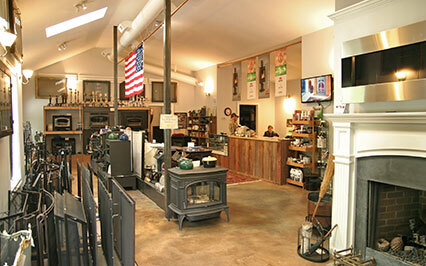 If you like warming by a wood-fueled fire but want to be more eco-friendly, a pellet stove may be ideal for you. 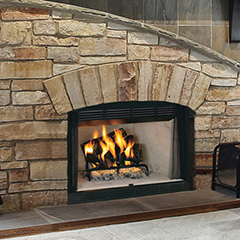 Get all the beauty of a traditional fireplace and lower your heating bills at the same time with a fireplace insert. Wood fireplace inserts are highly efficient and let homeowners enjoy the beauty of a wood fire but with the efficiency of a closed combustion system. Homeowners that prefer more convenience tend to choose gas fireplace inserts. Start the fire by simply flipping a switch and easily control the temperature in the room without needing to constantly tend to the fire. The most energy efficient inserts are pellet inserts. Choose a pellet insert if you are looking for the ambiance of a wood fire with less work and more eco-conscious benefits. 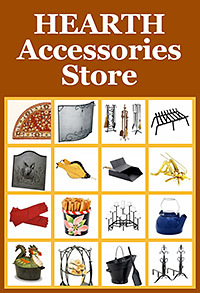 Our showroom, which is just a short drive from Newtown CT offers you the products you need with the service you deserve.